It was a bit of a toss up for me though as I am also hugely in love with the soundtrack from The Avengers. 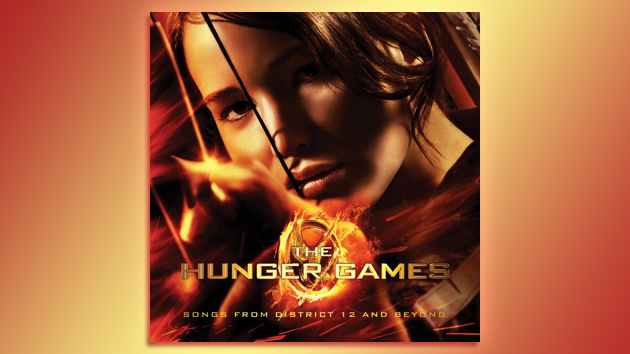 (surprise, surprise) In the end Hunger Games won because the songs just stick with me more. But really the whole album is worth a listen to. Defiantly money well spent.